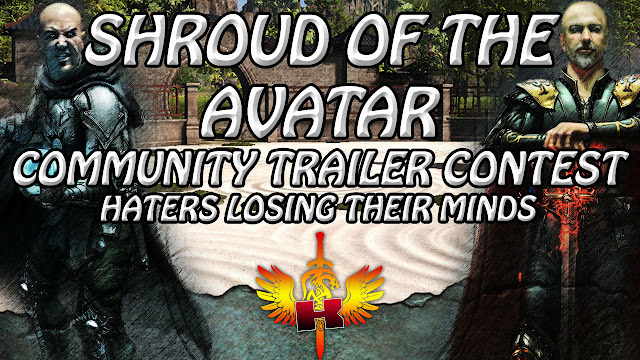 Shroud Of The Avatar Community Trailer Contest, Haters Lose Their Minds, LOL! Okay so, recently, Berek, the Community Manager of Shroud of the Avatar, made a new announcement in the official Shroud of the Avatar forum and the announcement is about a new Community Trailer Contest. 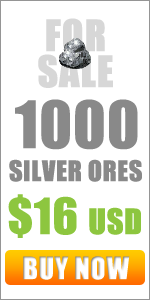 This new Shroud of the Avatar Community Trailer Contest has a total price of over $2000 US Dollars in Store Credits. 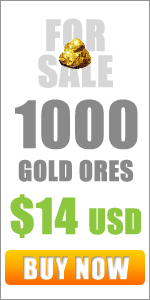 Now, it maybe in Store Credits but, if you know Shroud of the Avatar, you can still cash out all that money, indirectly. Not surprisingly, the haters in Reddit are losing their minds over it. As always, they immediately formulate theories and negative opinions about Shroud of the Avatar, the contest and the world in general. 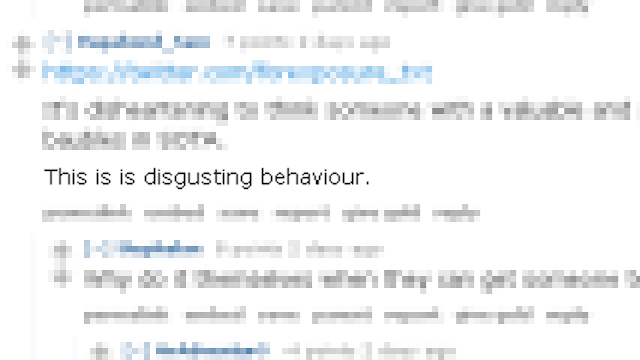 For example, one redditor said and I quote, "this is is disgusting behaviour". I'm not sure why there are two "is" in that comment but I never thought doing a video contest for the community to participate in "is a disgusting behaviour". 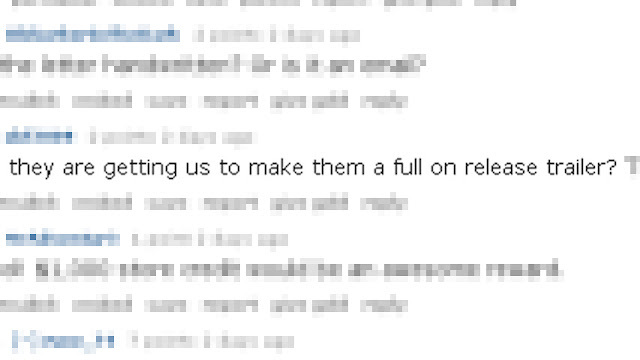 Another redditor said and I quote, "they are getting us to make them a full on release trailer". As if Shroud of the Avatar and Portalarium are forcing people to make them trailer. It's a contest and it's voluntary. So, basically, Shroud of the Avatar Haters, specially in Reddit, are offended by this Shroud of the Avatar Community Trailer Contest and they even ramble on about doing professional work for gift vouchers or something to that effect. Seriously, and I'm going to say it again. It's a contest and it's voluntary. The keyword here is voluntary. Amateur, hobbyist or professional doesn't matter because again it's voluntary. It's actually very simple, really. If you don't like the price and you feel it's a waste of your time then don't participate. That's how simple it is. Anyway, for those interested in learning more about Shroud of the Avatar's Community Trailer Contest, click here.